To tackle traffic congestion, Nottingham City Council introduced a Workplace Parking Levy (WPL) in 2011. 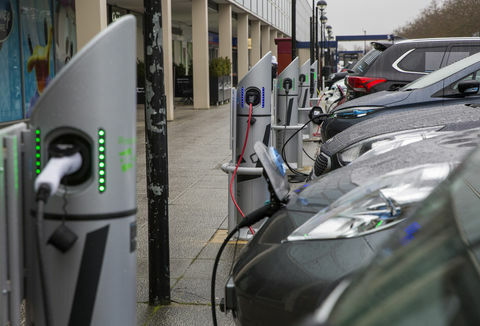 The WPL places a modest charge on employers providing 11 or more parking places, and invests the revenue in sustainable transport measures such as new tram routes, electric buses, cycling and public transport smartcards. 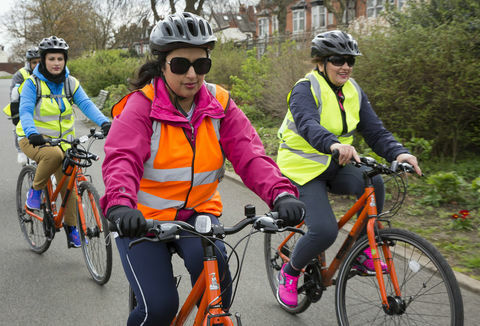 It’s the first local authority in Europe to implement such a scheme, which is increasingly being recognised as an innovative solution, and is already encouraging more sustainable travel behaviour across Nottingham. 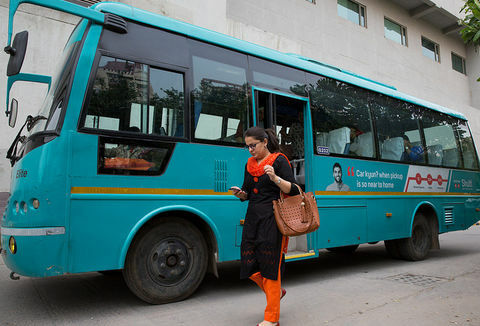 Congestion on the city’s roads is falling and air pollution is being reduced as commuters switch to the efficient public transport that is being paid for by the levy. Nottingham’s integrated approach to sustainable public transport and parking is outstanding, setting an example for other cities to follow. Nottingham City Council is a sustainable transport exemplar and on a par with top European cities like Berlin and Vienna. It has achieved full public transport integration and brought in a unique Workplace Parking Levy and, in doing so, has succeeded in changing behaviour as well as transforming parts of the city into quieter, less polluted zones. Air pollution in the UK’s towns and cities has reached a crisis point, contributing to 40,000 early deaths annually and being named a ‘public health emergency’ by a cross-party group of MPs in 2016. The health impacts from pollutants, including particulate matter and nitrogen oxides, are now well established with links to cancers, asthma, strokes, heart disease, diabetes, obesity and dementia. Transport is responsible for 80% of nitrogen oxide emissions in roadside areas and is one of the key opportunities for reducing pollution. 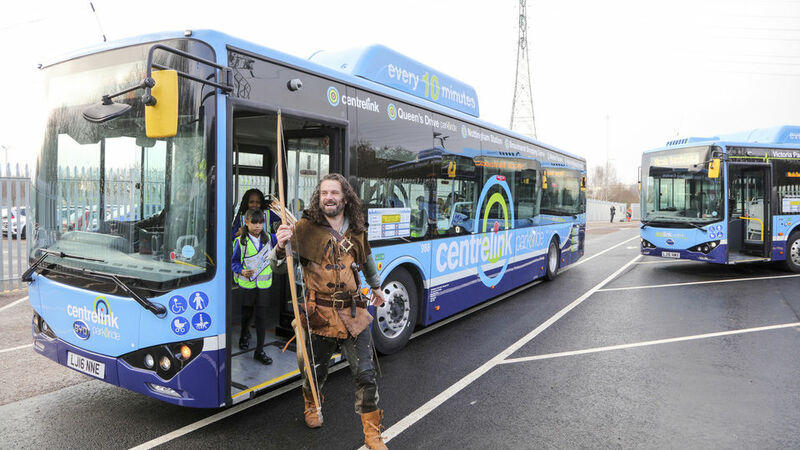 Nottingham City Council has developed a truly integrated public transport system to tackle the increasingly urgent issues of air pollution and congestion. As Nottingham is one of the government-designated Clean Air Zones, the Council has a responsibility to try to meet air pollution targets as quickly as possible, but its work to tackle congestion and private vehicle use far predates any government intervention. 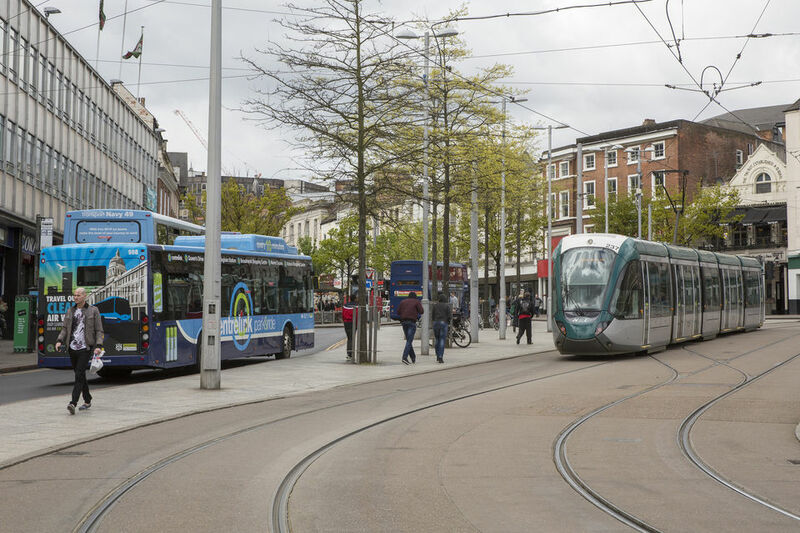 With the first tram line opening in 2004, the Council has been working to expand and integrate the transport options for a number of years, encouraging private vehicle users to travel for work and leisure in a more sustainable way, cutting CO2 emissions and air pollutants. 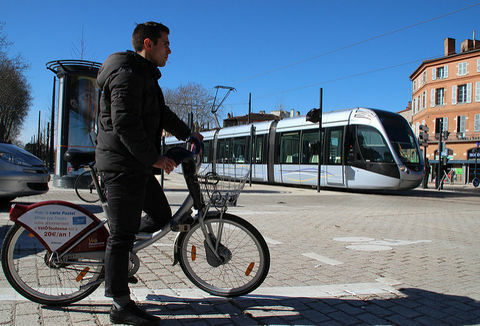 The options available in the city now include: trams, electric and conventional buses, cycling and walking. 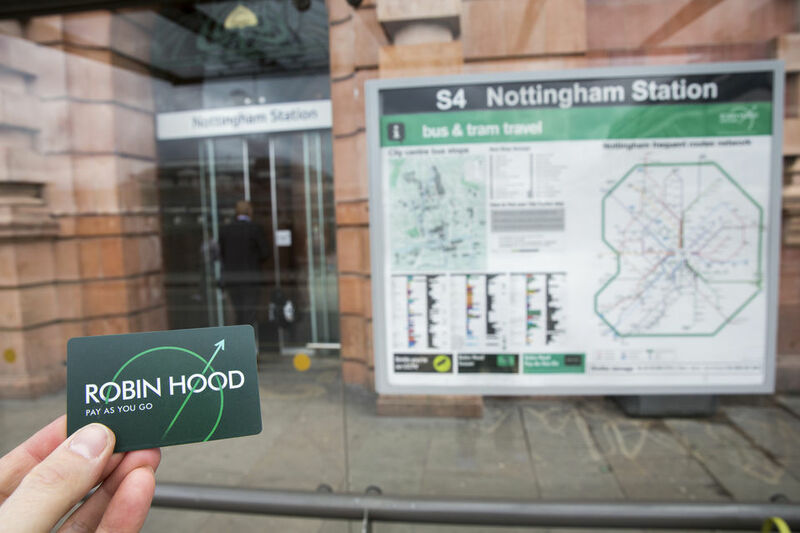 With the new Robin Hood smartcards that work across all transport modes and operators, with daily fare capping, and real-time information for buses, travelling around the city has never been more convenient, tackling one of the major barriers to public transport use. 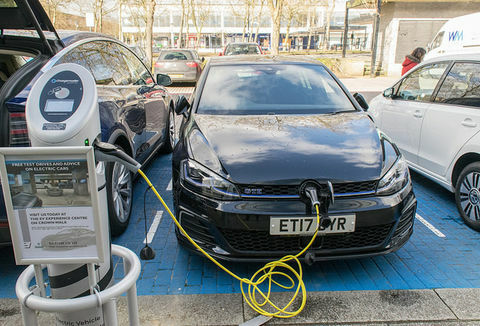 The Workplace Parking Levy (WPL) is an innovative financing mechanism and congestion tackling tool, enabled by the Transport Act 2000 that also paved the way for London’s Congestion Charge. Nottingham City Council has pioneered the WPL in Europe, becoming only the second city in the world to run one (the first being Perth, Australia). The annual charge is applied to all workplace parking, with exceptions including emergency services, NHS premises, customer parking and certain types of visitors. A business can choose whether to pass the charge fully or partially onto its employees, as well as considering a reduction in the number of parking spaces. The revenue from the WPL is ring fenced by the Transport Act for use on public transport measures. The Council has been able to use this income to partially subsidise the purchase of its electric buses and the construction of charging infrastructure, to contribute to the redevelopment of Nottingham train station and to leverage further funding for larger projects such as the £570 million tram extension, real-time bus information, bus station refurbishments, cycling facilities and the Robin Hood smartcard, which allows users to access trams and buses from all operators. Workplace travel plans and grants to employers for workplace cycle facilities such as showers and lockers have also been funded by the WPL. The electric buses are cheaper to operate than diesel buses, which has enabled the Council to maintain its tendered bus service provision over the past few years, when many other local authorities have had to make cuts. Businesses see that the Workplace Parking Levy and resulting improvements to public transport are benefitting the city, cutting congestion. Nottingham City Council’s work on transport is widely regarded as some of the best in the UK and, without a doubt, some of the most ambitious. 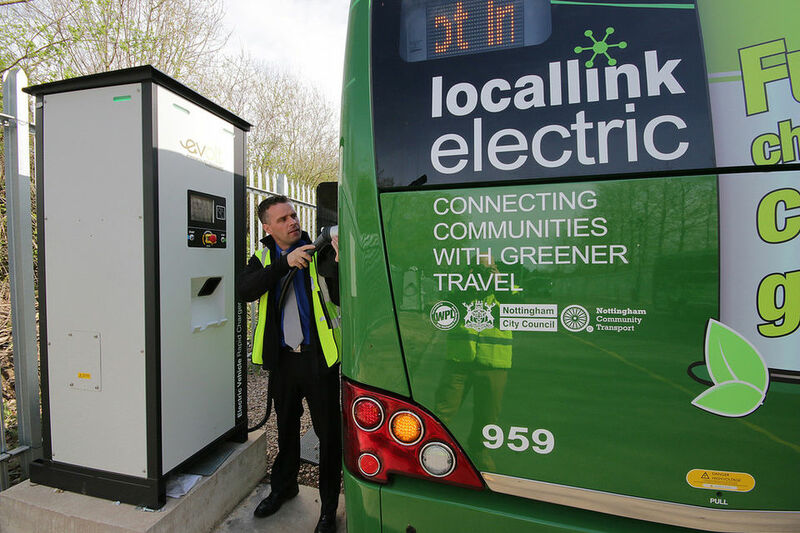 It is understood that the Council currently runs the largest fleet of electric buses in Europe, its Robin Hood smartcard is the most advanced in the UK outside of London, and 40% of journeys are made by public transport within the city, plus another 4% by bicycle. In addition to this, the levels of congestion and air pollution are showing improvements already and the bus operator in which the Council is a majority shareholder will have soon deployed 53 gas-fuelled buses, in addition to its large electric bus fleet. The Council’s smart initiatives such as the real-time bus information project and the Robin Hood smartcard are making it easier for anyone to get out of their car and onto public transport. The smartcard was introduced in 2015 and there are now 110 top-up machines across the city, as well as the option to top up online. It gives users the confidence that their daily usage will be capped at £4 across all operators and modes of transport, with weekly and monthly capping planned to launch soon. Nottingham City Council is not resting on its laurels and has a secure revenue stream from the WPL to spend on public transport projects. A new ‘Eco Expressway’ is currently under construction, including lanes dedicated to buses and ultra-low emission vehicles, and segregated cycle lanes as well. Cycling is being promoted too, with a new bike hire scheme soon to be rolled out across the city and accessed using the Robin Hood smartcard. For those that still need to drive, the Go Ultra Low Nottingham programme, funded by the Office for Low Emission Vehicles, is underway with an aim to increase the use of low emission cars and vans within the city. There is an appetite in many other UK cities to implement a Workplace Parking Levy to help tackle congestion and air pollution issues, and Nottingham City Council is well-placed to help them understand the best way to deliver this, having developed its own systems to make the scheme work, and shown how the revenue can be put to best use in building an integrated transport system.